When it comes to creating beautiful business card designs and producing high quality finishes, at Wotton Printers we would consider ourselves to be experts. We have a tremendous amount of experience working with clients throughout the Devon area. Of course we love to work with new people and we love bringing new ideas to life. With that being said, no job is too big or too small for our team of dedicated business card printers. First impressions are extremely important and good quality Business cards are often the first impression of your company that a potential customer gets. After you have spoken to someone who seems to take an interest in your services, it’s important that you carry on keeping them interested by offering them your business card. These can come in many different sizes, shapes and finishes so it’s important to get it right first time. This can only be achieved by putting serious thought into your preferred design and then letting the professionals guide you to produce a quality, tactile business card that says you care about the impression your company makes. Wotton Printers have a team of professional designers who can guide you through the process and help provide that extra spark in terms of coming up with luxurious business card designs. If you live in Newton Abbot, Devon, or the surrounding area, our designers would love to hear from you and help you move forward with your plans to create impressive business cards that leave a lasting impression on potential customers. Wotton Printers have a team of skilled designers and business card templates who can help you stand out from the crowd, but just as importantly, we have a team of professional printers who will give your business cards that professional look. It’s all well and good having a great design, but if your business card creases easily when placed into a wallet pouch, or it feels flimsy in your customers hand, it’s going to let you and your business down. Wotton Printers ensure every business card we print is finished to a high standard and take care when delivering them to you. We pay attention to detail and that’s the thing that matters most when you’re looking for a company to help you market your business. So what ever your requirements whether its different business card sizes, any ideas you like, we can help. Contact us today if you live in Newton Abbot and you require the services of a professional business card printer. 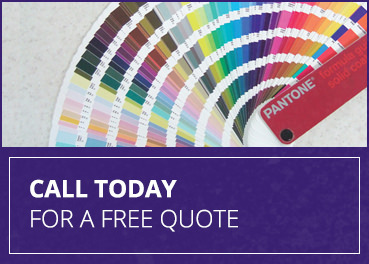 One of our friendly team will be more than happy to provide you with a FREE no obligation quote and tell you everything you need to know about the design process. So for cheap business cards, we can help! We hope to hear from you soon. Our Business Card Printing Service covers Newton Abbot, Torquay, Exeter, Plymouth, Paignton and the surrounding Devon area. Why are business cards important? Business cards are vital for a number of reasons, from providing a way for your clients to contact you, to being kept in your wallet for the moment when an unexpected client arises, you’ll be surprised at the impression they can leave on a client. Some clients may expect you to have business cards but may be surprised if you don’t have any to hand, whereas others may be impressed with your service when you offer them a business card. So why not meet expectations in the middle, by having business cards ready at all times! 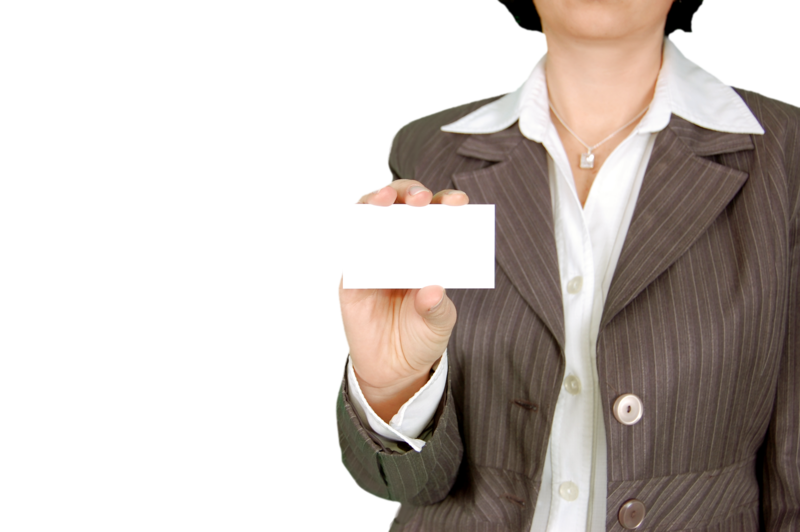 All business owners and the majority of employees who deal with clients should have business cards. Whether it’s a web designer or a hairdressers, your staff require business cards. Most owners of a businesses, managers or staff members who speaks to multiple clients need business cards. They’ll be used to provide contact information of your business, as well as adding credibility to your business as well. Rather than having a phone number wrote down on a piece of paper, a business card will add professionalism to your business. So for any business owners, of any industries looking to be portrayed as credible and professional, business cards are definitely necessary. What do business cards include? A business card should include the business name, name of contact (staff member) and title, business address, phone number, email address, logo, website and an easy to read design. Try not to over fill your business cards, but if you have space, the next thing to add could be your social media links.